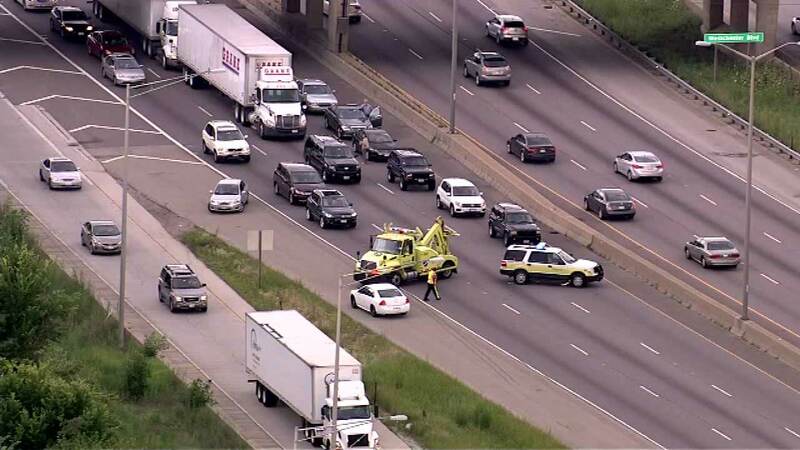 BELLWOOD, Ill. (WLS) -- A portion of the outbound Eisenhower Expressway was briefly shut down near Bellwood as police investigate reports of shots fired from a vehicle. Police have re-opened lanes between 25th Avenue and Mannheim after looking for shell casings, officials said. No injuries have been reported. Stay tuned to ABC7Chicago.com for details.